So what do you do? What have you accomplished so far? How did you find that first job, or decide on which grad school to attend? Want to share your advice on dating or relationships? Whatever you think you know something about, we welcome your input in “Advice on…” It’s up to you to fill in the blank with your own topic! 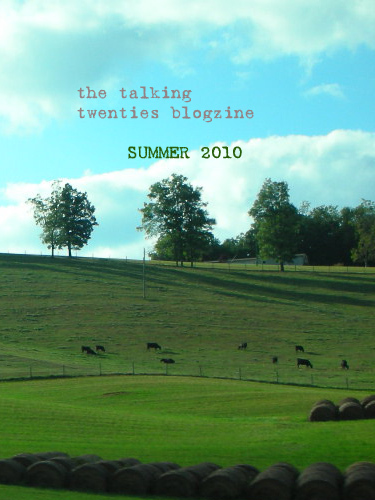 Just mail your submissions to thetalkingtwenties[dot]submissions[at]gmail.com with your advice pasted into the body of the e-mail, plus the name you wish to use in your contribution. Attachments will not be opened. No minimum or maximum word count. Just you and what you’ve got to say!